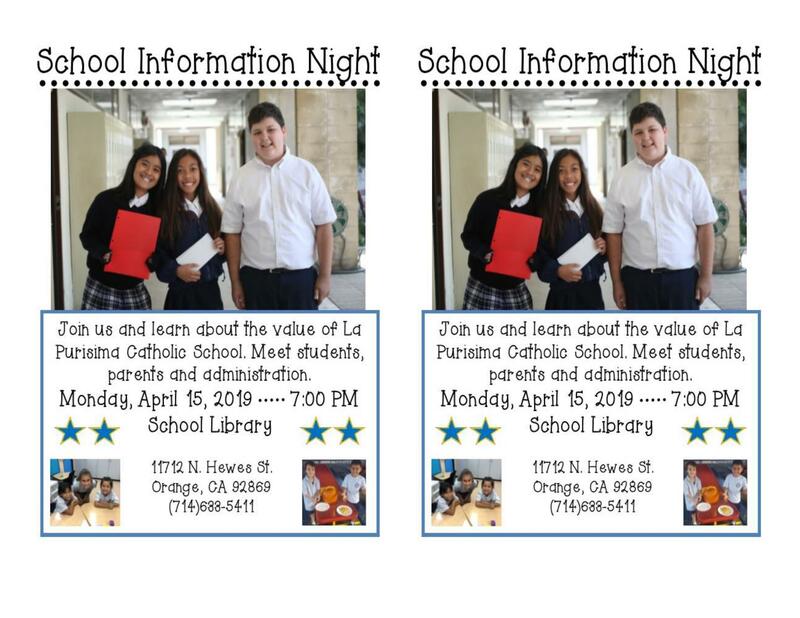 Join us and learn about the value of La Purisima Catholic School. Meet students, parents, and administration. 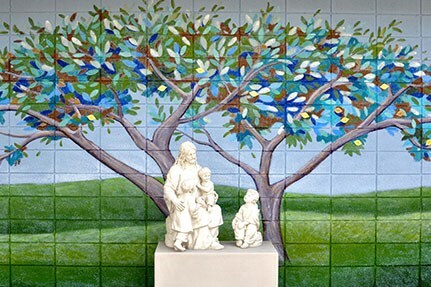 La Purisima Catholic School- A Diverse Community! Learn more about our school! Whether your child has an interest for art, music, STEM, or sports our school has a large variety of programs to offer with experienced, highly-qualified teachers. Click on Read Full Story to watch our video.